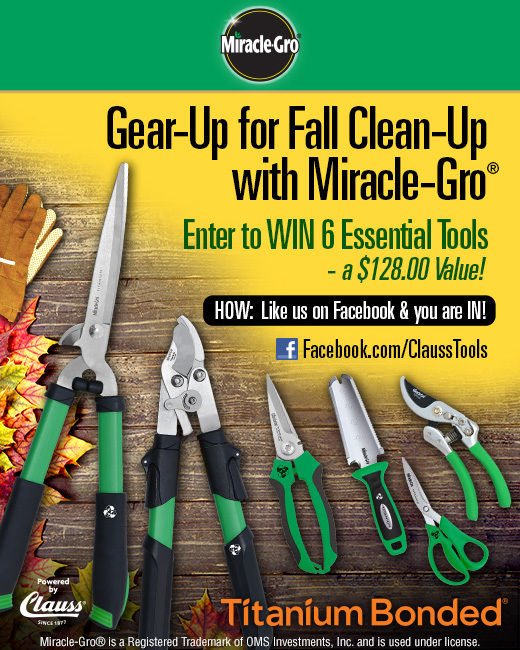 Enter to win yourself a 6 pack of tools for working outside this fall. Value of tools is $128. 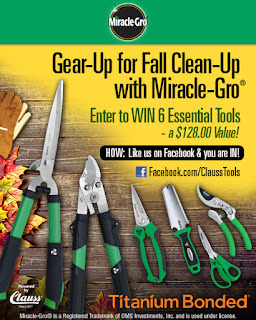 You have until the end of the month (9/30) to enter to win. 18+ US entrants only, single entry, but you get extra entries when you refer friends.